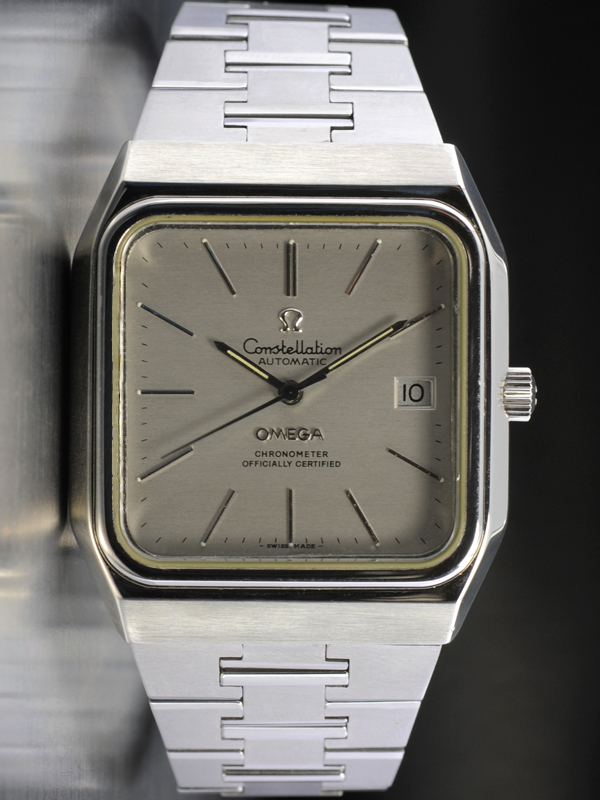 The last certified in-house mechanical chronometer 'production' pieces - designed to supersede the integrated bracelet models and manufactured during the classic vintage period of the Omega Constellation - were models 368.0855 (shown above) and 368.0858. These models, I believe, they will increase in collectibility over the coming years. Click here for a short essay on what I believe are an attractive and affordable emblem of Omega's great years of in-house manufacture. Congrats on the webpage, great info here. I would love to by one of those. Do you know a reliable dealer? Is it easier to find one in Switzerland? I live in Europe and I am often there. What would be an ideal price for it? And what about one in the box, and good state but with a spiderweb dial? Is it still possible to replace such a dial? Congrats on the blog once again. There are quite a number of dealerships in Switzerland that sell vintage watches. Also eBay and Chrono24 often have a reasonable selection, although yoou have to bone up on knowledge so you know what you're buying. 368.0855 models in good condition should not be more than 800 dollars for an example with box. Thank you for your valuable blog. A brief note. My Father traded in Swiss watches in the 1950's and had a beautiful 18k Connie (late 50's or early 60's non-Pie Plate). After he passed away the watch disappeared. I would like to find something similar to what he had, either a Connie or a Seamaster with similar simple classic style. In good condition and cleaned up as a daily wearer, to remember him. Any thoughts on the best place to shop for one? In the US. I'm leery about eBay. Many thanks. Hi, and thanks for your post. 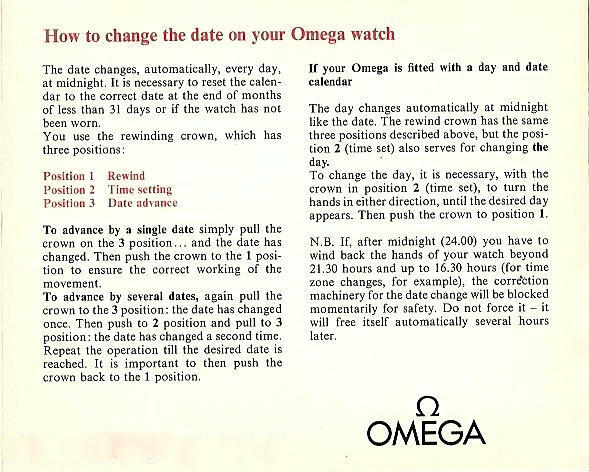 Yes, eBay is a market for those who know how to assess vintage Omegas and make astute purchases. I think the sales forums by private sellers on Omegaforums.net and Watchuseek are a good place to start. I would avoid Chrono24 as that is much like eBay except for the auction element. For the 368.0858 day date they want to sell?